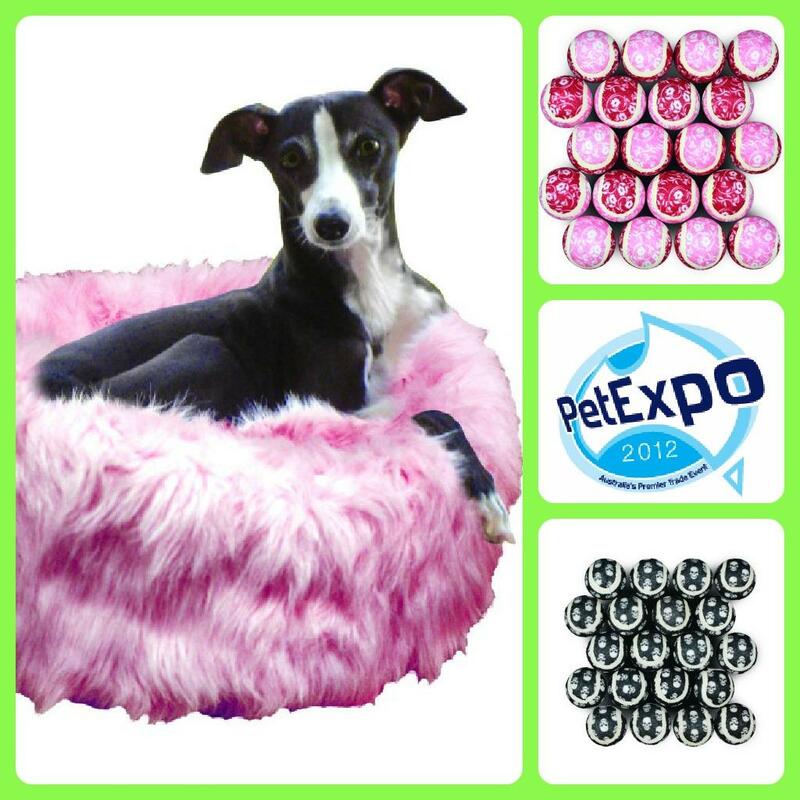 October Newsletter 2012 - News - Prestige Pet Products Pty. Ltd.
To check out our October newsletter CLICK HERE! Luxury beds and Tennis Balls with attitude galore! Also be sure to read up about our stand at the upcoming PIAA Trade Show and our Open Day on Tuesday October 16th where you will get the chance to meet our Head Office Staff and see our products in action!